Welcome to Ride Earth! Ride Earth is a website founded by Sebastiaan de With and Stuart Philkill focused on adventure travel, motorcycles and photography. 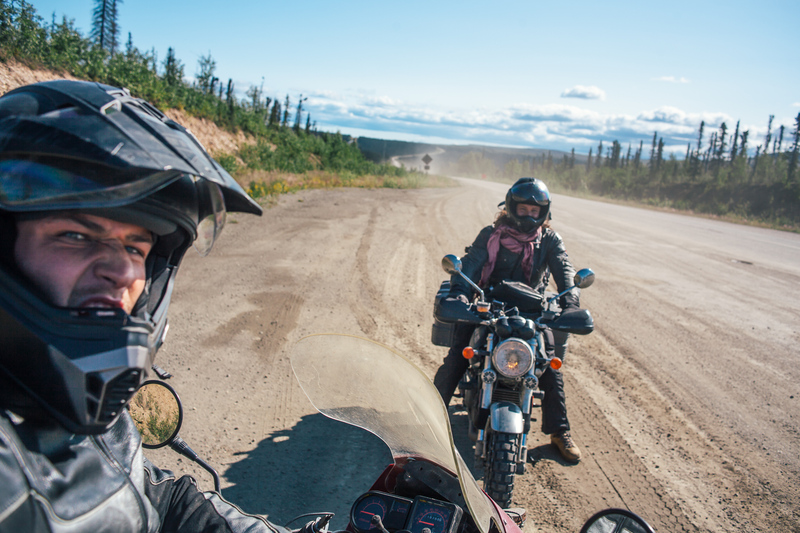 After our highly shared “Ride North” in 2014 where we rode our motorcycles to the Alaskan Arctic, we decided to create an outlet for our ongoing travels where we can both chronicle our own adventures as well as help others go on trips of their own, by giving out tips and advice from ourselves and seasoned adventurers as well as opening ourselves up to any questions from our growing reader community. 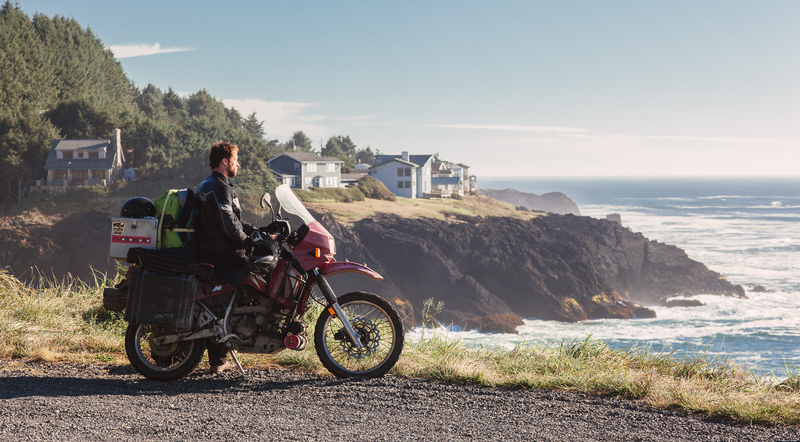 Whether or not you are a seasoned traveler or someone curious about motorcycle travels, we hope to offer something for you. Ride Earth doesn’t end there. There has never been a time where more products for travel and adventure have been offered for our consideration, and we hope to use this website as an avenue where you can read how this gear holds up under the pressure of taking it on real trips with actual, heavy use and abuse. We’re both absolutely crazy about gear, and we translate that into some pretty serious and honest reviews. You can read Sebastiaan’s Leica M review — in which he practically drives a full-frame digital rangefinder camera into the ground — to see what that entails! Finding if an item truly lives up to its potential is only provable when taken on the trail or on the road, and we intend to give you an honest look into how our current (and the latest!) gear holds up. 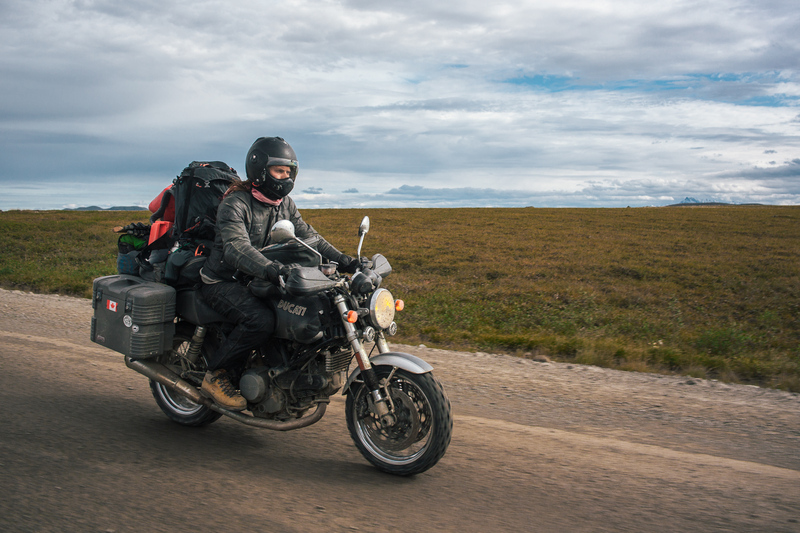 The Ride Earth team currently consists of Stuart Philkill and Sebastiaan De With – two friends with a huge passion for motorcycles, photography, adventure and the gear that enables our adventures. Stuart’s interest in photography began as a child. He would play with everything he could find: from disposables to his father’s Nikon SLR. After a degree in biology left him with a future in a lab, he decided to take advantage of his youthful freedom and explore a creative career. 8 years later he is a freelance cinematographer and photographer. He began riding a motorcycle when he moved to the city for university. Originally it was the utilitarian advantages that appealed to him, be he quickly found that they’re incredibly fun to ride and it seems girls like them too. His combined passion for both cameras and motorcycles has led to opportunities exploring the world and capturing every possible moment. Sebastiaan de With is a hired-gun designer, photographer and explorer from the Netherlands. He moved to San Francisco four years ago and has been exploring the American continent non-stop since. He loves European bikes, and his deep love for Ducati motorcycles still shows whenever a good-sounding V-twin comes around a bend. He does all the design and implementation of Ride Earth and does design work full-time at his design agency, Pictogram. He currently rides a BMW HP2. Thanks for reading Ride Earth! You can support us by following us on your social media of choice and signing up for our email updates. We promise we’ll only share our very best adventure stories, photos and reviews with you. Plus, as we have just launched, we’ll be giving away some goodies before we head to South America!